With delightful gently ruffled edges, this durable, robust baking pan with its hard-wearing non-stick ceramic coating makes baking flans a doddle. 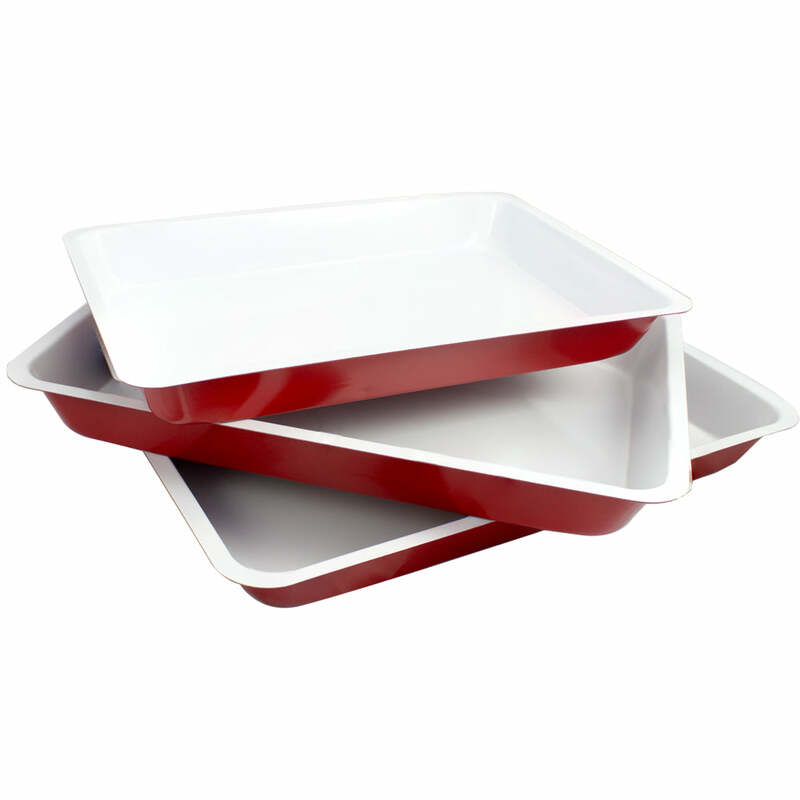 The vibrant red exterior frames its contents, creating a mouth-watering colourful presentation as well! Dim: (W)29cm x (D)29cm x (H)5cm. 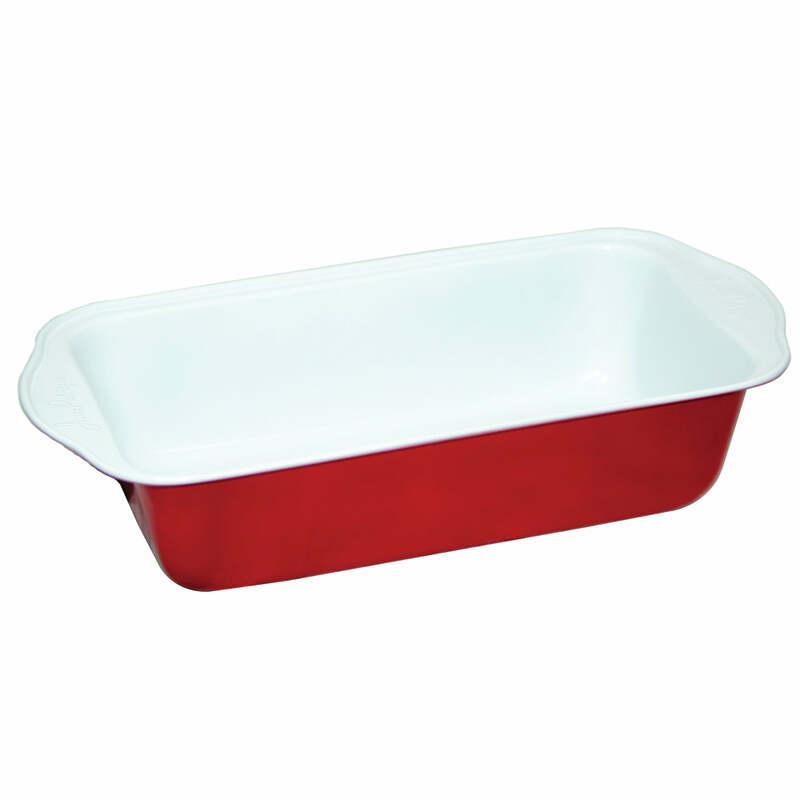 PERFECT FOR BAKING/ROASTING - Perfect for oven roasting and baking, this nonstick dish feature long-lasting warp-resistant steel construction. ECO-FRIENDLY - PFOA-free and PTFE-free, the hybrid ceramic nonstick inside and out delivers excellent food and is easy to clean. 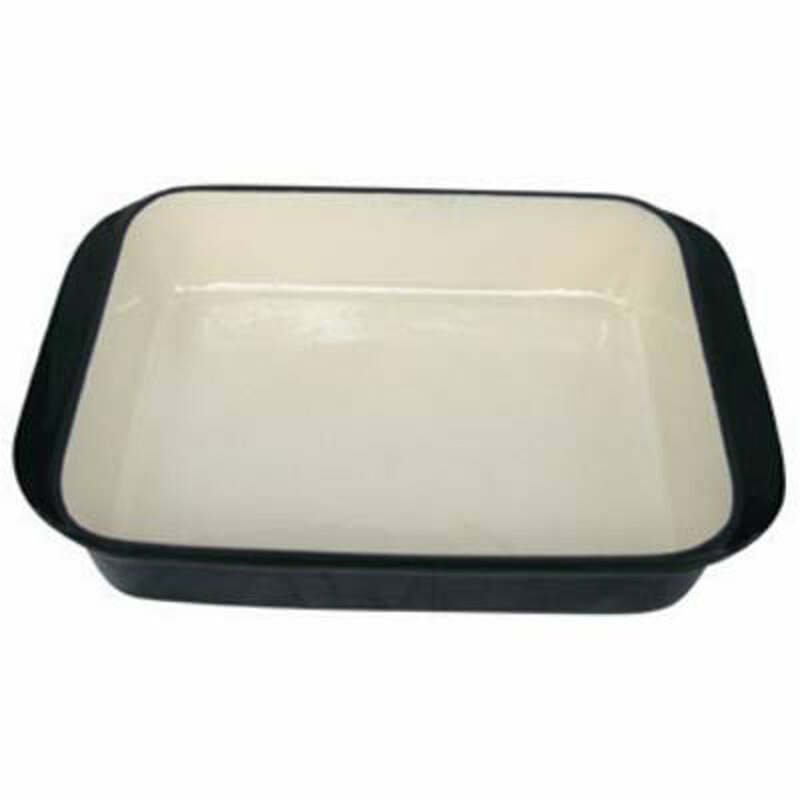 NON-STICK – Nothing will stick to your dish after baking/roasting. DURABLE - Oven safe to 500 degrees Fahrenheit. EASY TO CLEAN – Because of the non-stick material, wash it with warm soapy water and watch the junk go down the drain.